This system rewards students for consistent practice, completion of levels, and attendance and performance in recitals and master classes. 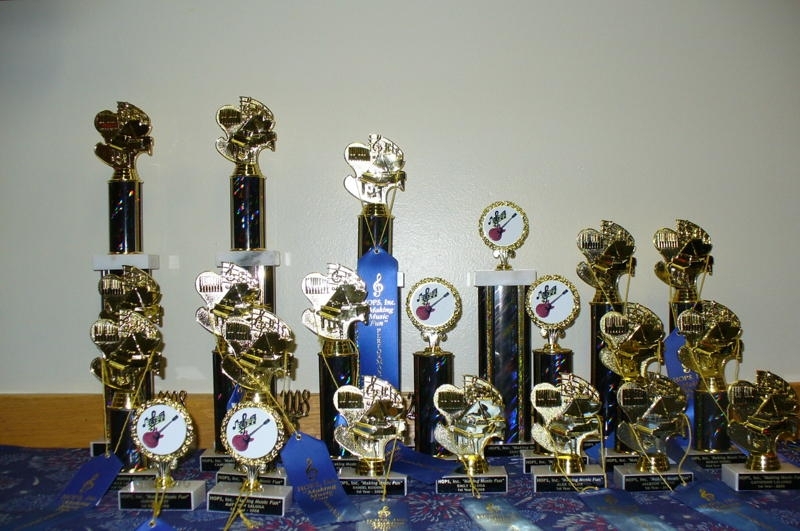 Students earn points from each of the areas and are presented an award at the Winter and Spring recitals. 2 points – Awarded for completion of theory homework/theory worksheets. 5 points – Awarded for every 15 minutes of practice, which must be recorded on the student’s assignment book. 25 points – Awarded for completion of a level. 25 points – Awarded for participation in a dress rehearsal. 25 points – Awarded for participation in a Neighborhood Master Class. 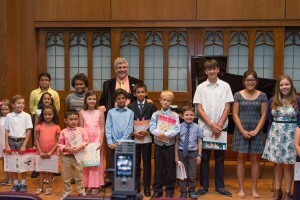 50 points – Awarded for participation in the Holiday, Spring, or Summer Recitals. 75 points – Awarded for attending a classical music/jazz/blues recital or concert in Tallahassee (A copy of the concert or recital program is required). Music Awards (Student must perform in the Spring Recital to receive award).